An ancient breed, the English or British Bulldog is popularly used to represent England or the UK. 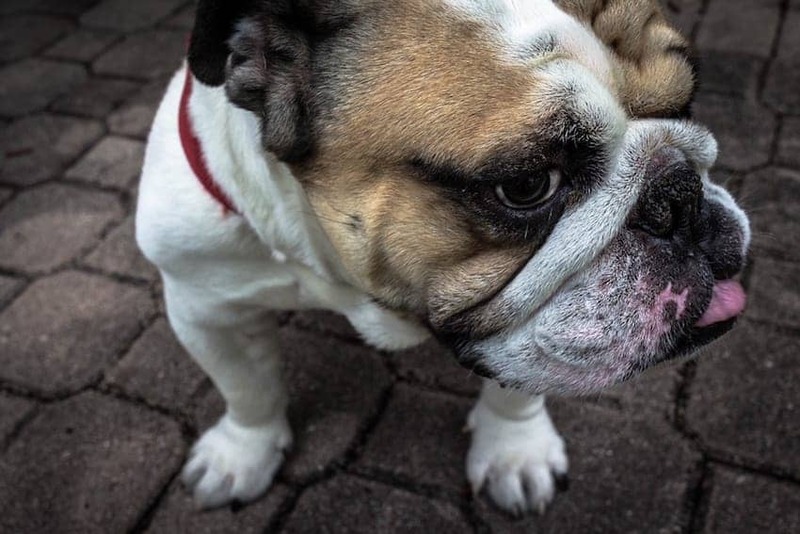 It has been associated with Winston Churchill's defiance of Nazi Germany and with professional wrestler Davey Boy Smith who was nicknamed The British Bulldog and often brought his bulldog Matilda to the ring with him. A Bulldog's disposition should be equable, kind, resolute and courageous.